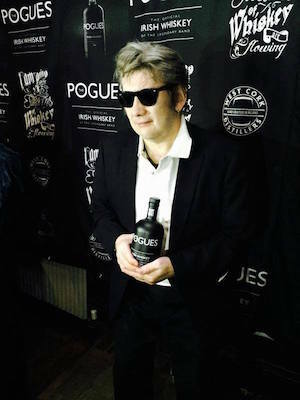 Irish band, The Pogues, collaborating with West Cork Distillers to launch The Pogues Irish Whiskey. The target market is 25 – 30 year olds. Duh. It will sell for around $47. I wonder if they are in there actually making the stuff. If not, what does it mean to have a celebrity simply put their name on a bottle?